From an amazing slow-cooker cheesecake to buttery vanilla shortbread, here are easy holiday desserts. 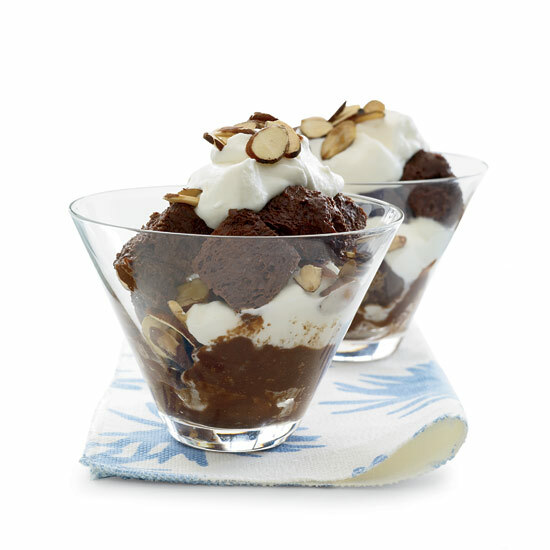 This homey dessert is delicious warm with vanilla ice cream. If you prefer it straight, reduce the amount of ground cloves to one-eighth teaspoon, or the flavor may be overwhelming. These rich peppermint brownies toppped with crushed candy canes are from London’s cult-favorite bakery Violet. If you can’t find candy canes, use striped peppermint candies. Pastry chef Ghaya Oliveira makes a version of cassata, the ornate Sicilian dessert with layers of sponge cake, sweetened ricotta, candied fruit, dark chocolate and marzipan. 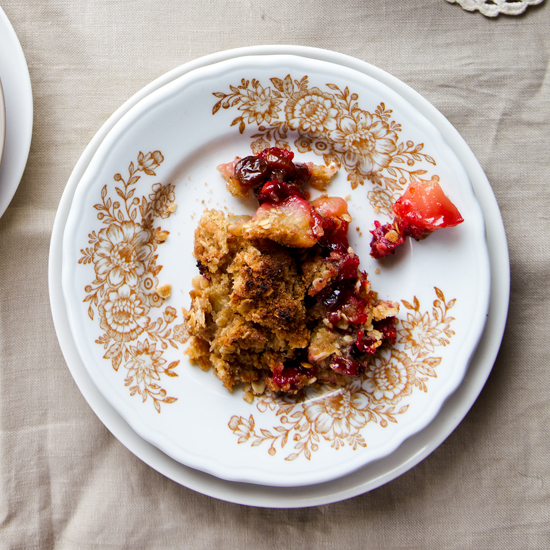 The easy recipe here is Grace Parisi’s own interpretation. 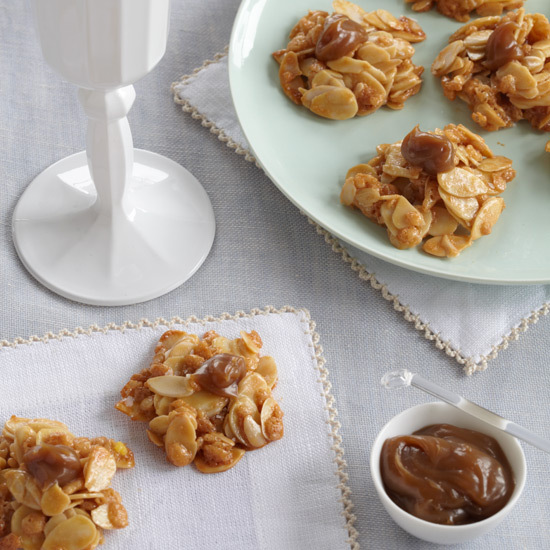 For a grown-up twist on the classic Rice Krispies Treats, Marcia Kiesel ingeniously swaps out marshmallows for the Latin American dessert sauce dulce de leche, then adds even more crunch with toasted, sliced almonds. 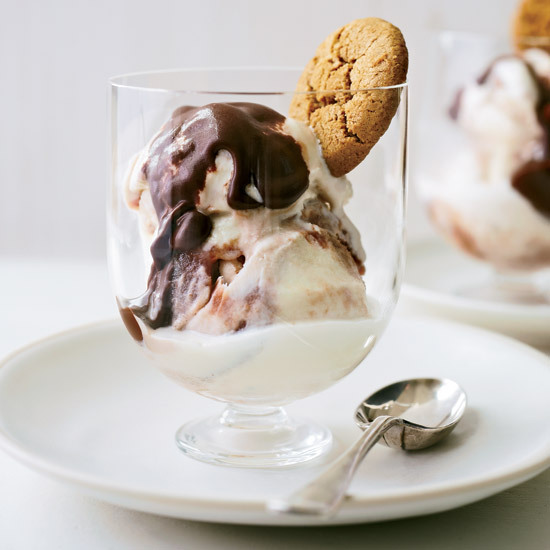 This dessert is caramelly, nutty and amazingly crispy. Baked Alaska is a layer of cake covered with ice cream and meringue and broiled. 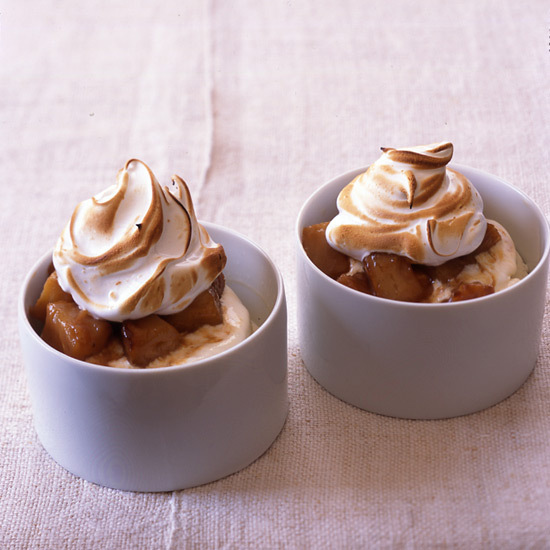 In this version, Grace Parisi skips the cake: Instead, she tops ice cream (preferably coconut) with pineapple chunks that have been sautéed with store-bought dulce de leche, then spoons a quick meringue over the fruit and broils until golden. 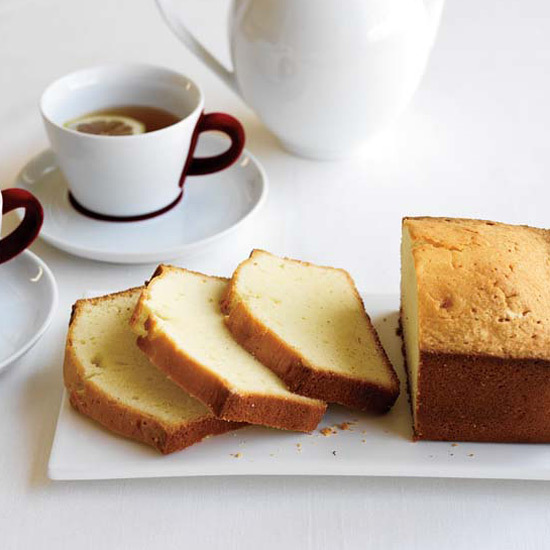 The French call pound cake quatre-quarts (“four-fourths”) because it is made with equal parts flour, sugar, eggs and butter. Jacques Pépin’s mother, aunt and cousin all have their versions. He likes to fold in candied citrus peels to make a French fruit cake; he also loves plain slices dipped in espresso. 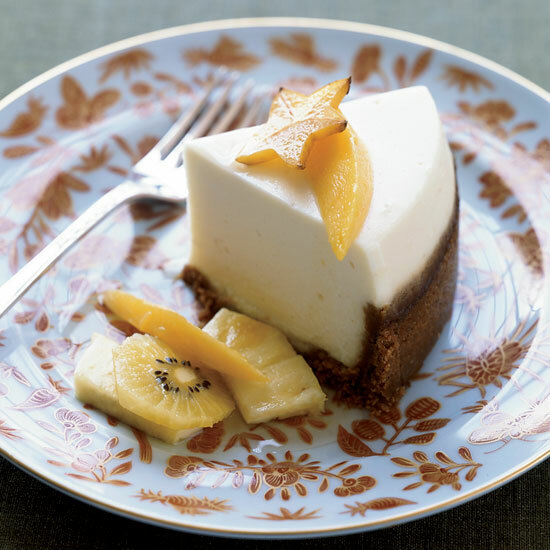 Cheesecake cooked in a slow cooker has an unbelievably silky texture because the machine steams the cake as it bakes. The toughest part about making it is resisting the urge to peek inside the slow cooker—the lid must stay closed to retain heat. 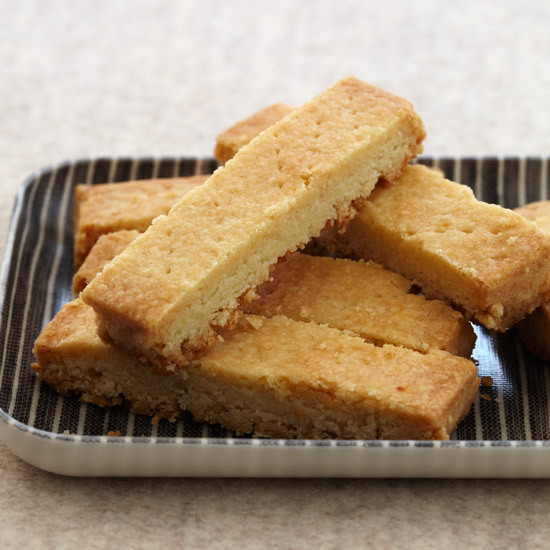 Holiday Make-Ahead Tip: The shortbread can be stored in an airtight container for up to 1 week. To make chopping macadamia nuts easy, Greg Patent suggests putting them in a resealable plastic bag and breaking them up with a rolling pin. 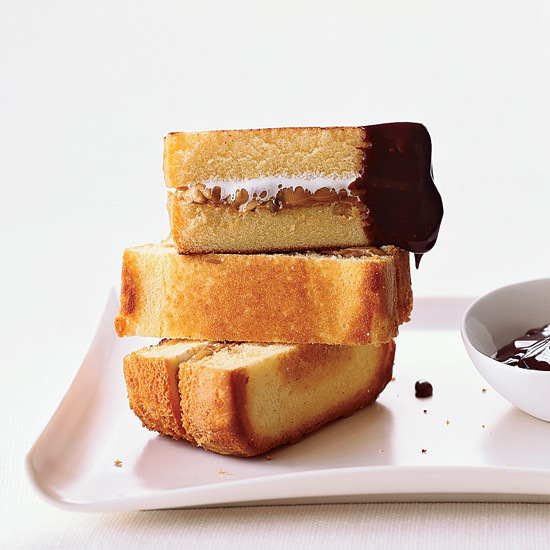 This is one cake that doesn't require any icing. 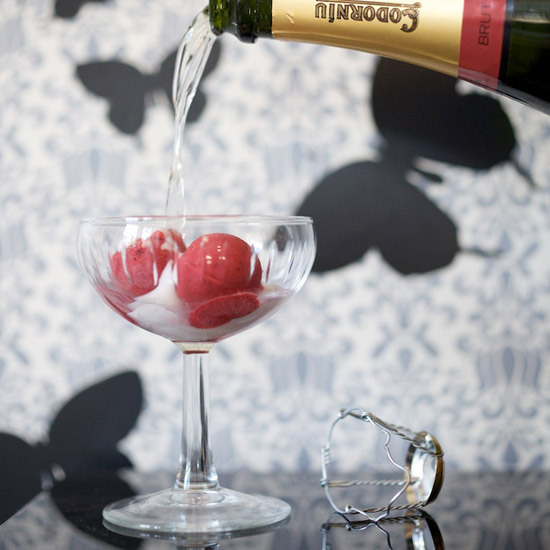 Enjoy it with a cup of coffee or dessert wine. This super moist loaf spiked with candied ginger is the perfect tea cake. Golden Delicious apples are perfect in this classic version of tarte tatin from chef Jonathan Waxman because they get perfectly tender while they bake but never lose their shape. Pastry chef Melissa Weller of Sadelle's in New York City swirls this light and buttery babka with a golden raisin puree, studs it with dark raisins and walnuts and tops it with a luscious cinnamon glaze. This Pavlova has a secret: The whipped cream on top of the crisp meringue shell tastes a lot like a Creamsicle. Pastry chef Wendy Boys of Vancouver's Lumiere unconventionally flavors the Australian dessert with vanilla and fresh oranges, and then--in another break from tradition--tops it with cranberries and mint. These supermoist, gluten-free cupcakes have terrific pumpkin flavor and an irresistible topping of fluffy, creamy frosting and golden caramel sauce. At Christmas, Elizabeth Katz of B.R. 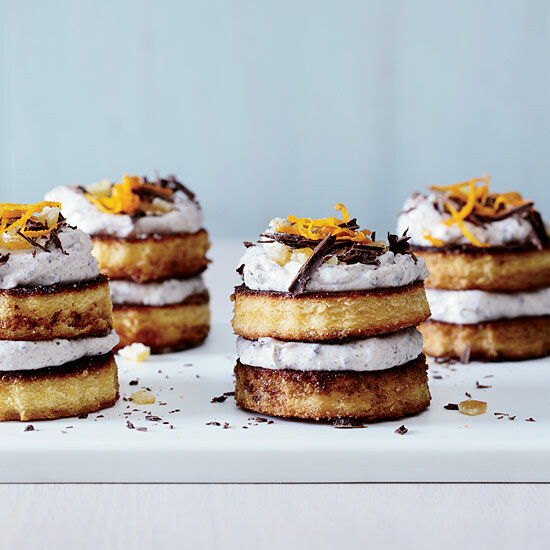 Guest Restaurants likes to create a tower of fluffy, chocolate-covered cream puffs. The dessert harkens back to her time as a pastry chef in the French kitchen at New York City's Daniel, where a croquembouche (a pyramid of custard-filled profiteroles draped in caramel and wrapped in spun sugar) was de rigueur at holiday dinners. These soft cookies are based on hermits, a traditional American cookie made with molasses and spices. Baker Mani Niall uses buckwheat flour to add an earthy flavor and hearty texture--and to make them gluten-free. Shawn McClain tops his cinnamon-and-vanilla-flavored panna cotta with an elegant apple-cider gelee. He equates the dessert to a Creamsicle because it successfully combines creamy and tangy flavors. This supereasy caramel lovers' dream pie is from Simplethings Sandwich & Pie Shop in Los Angeles. 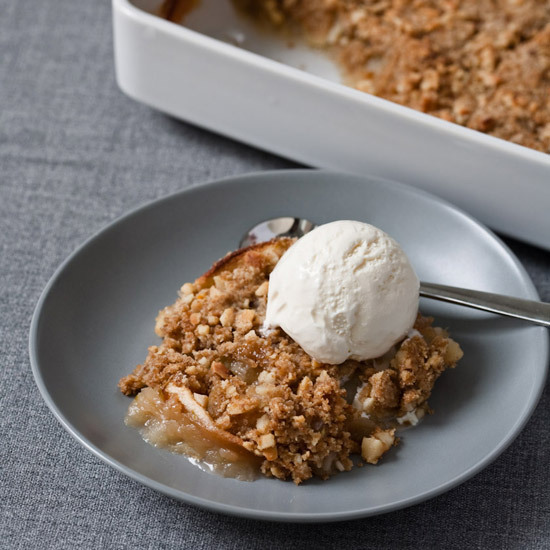 The filling is sweetened condensed milk sprinkled lightly with sea salt and baked until thick and gooey, then chilled in a simple graham cracker crust. Rice Krispies Treats are one of the easiest desserts of all time. 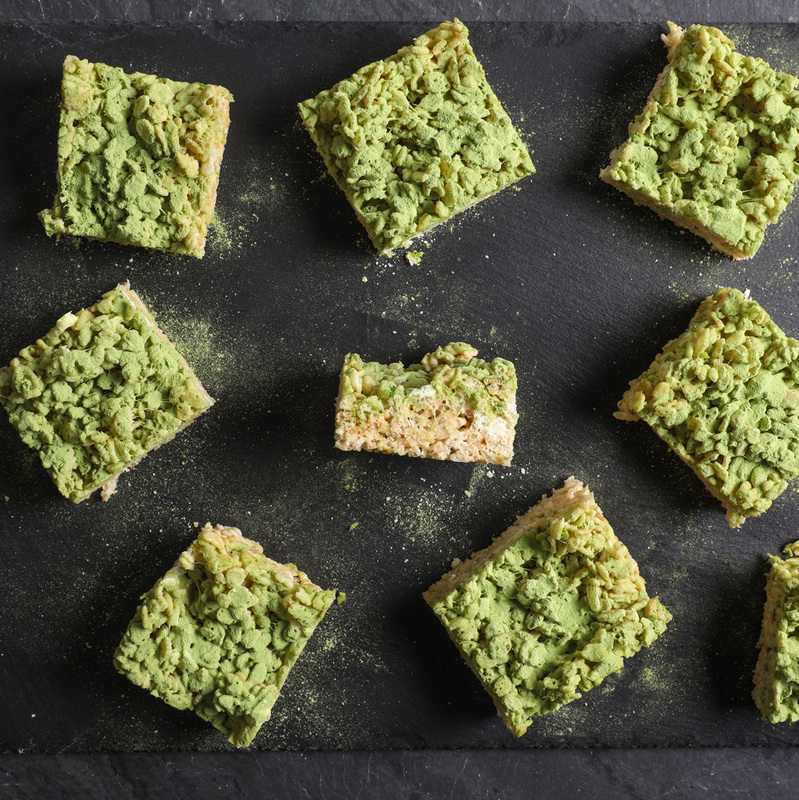 This version, made with matcha tea powder, white chocolate chips, and flaky sea salt, amps up the nostalgic childhood treat. The perfect balance of nutty, buttery, and sugary, Dorie Greenspan’s almond crescent cookies aim to please. These cute caramels are great for a post-dinner bite of something sweet, and they also make for some pretty adorable (and delicious) party giveaways. Food & Wine Culinary Director Justin Chapple uses gluten-free pretzels to make these festive, chewy cookies. 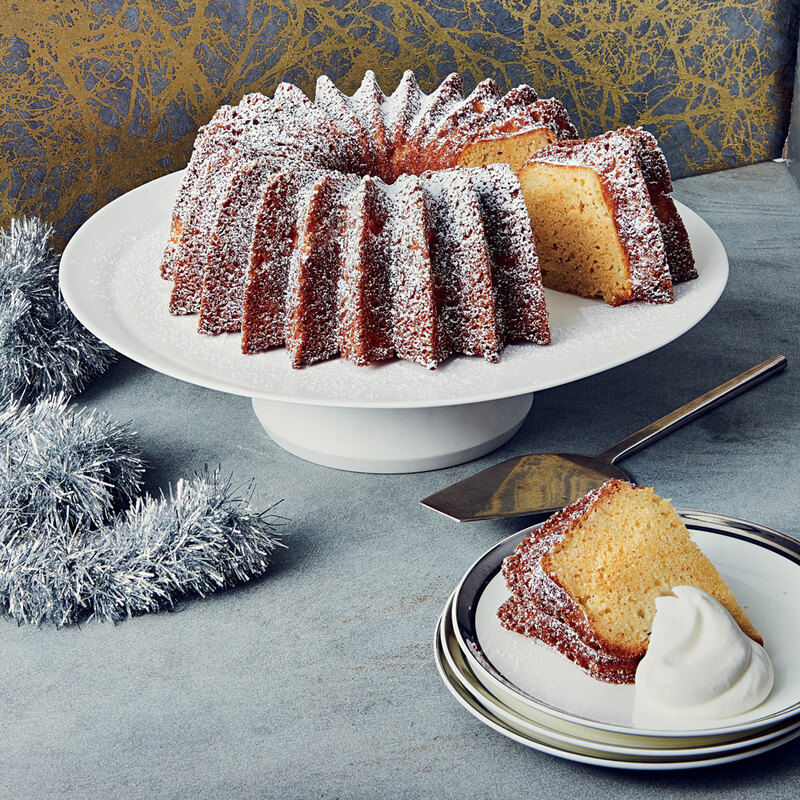 This apple and olive oil bundt cake offers a light, refreshing take on autumnal flavors.